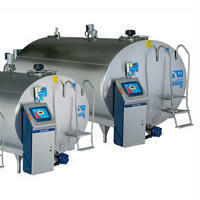 Sole agents for Serap bulk milk dairy refrigeration in Ireland. 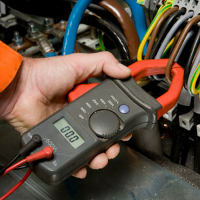 Service and supply of spare parts for a wide variety of vehicle air conditioning systems. 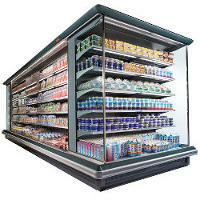 Supply, install and service refrigeration units, cold rooms and refrigerated beverage display units. 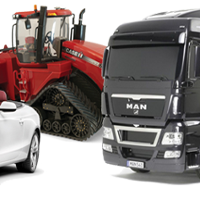 We pride ourselves on our record of quick response and timely supply of spare parts.